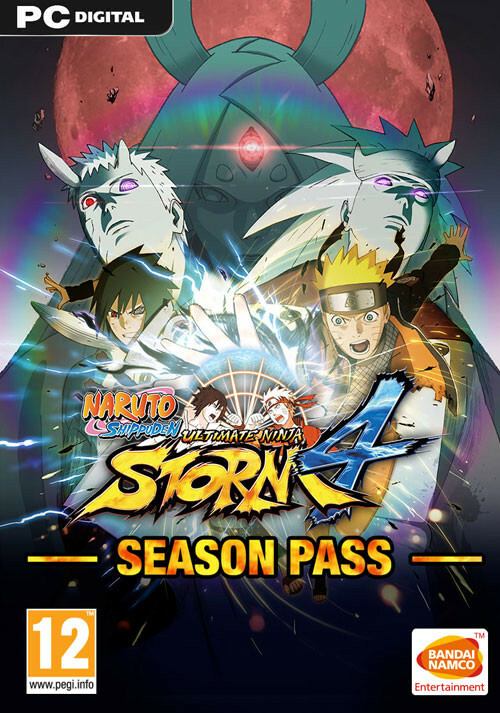 Buy NARUTO SHIPPUDEN: Ultimate Ninja STORM 4 - Season Pass as a Steam Key. One of the Secret Techniques can’t be used unless obtaining pre-order bonus content. 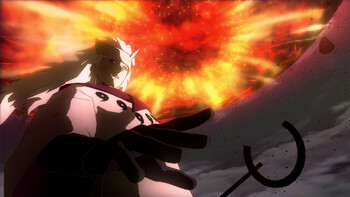 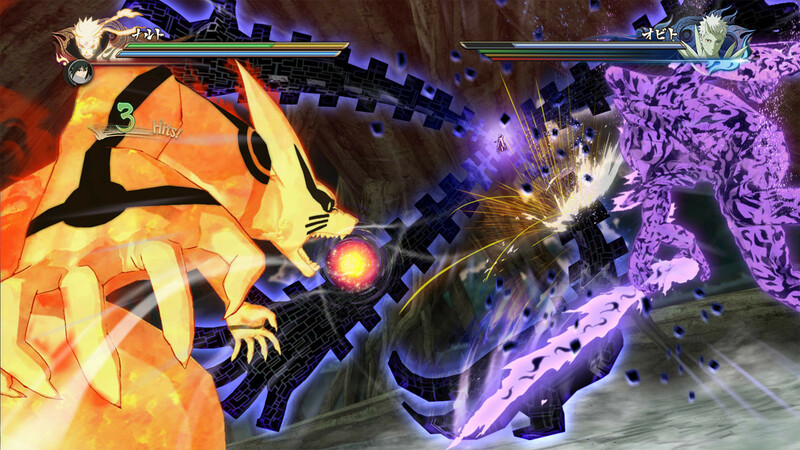 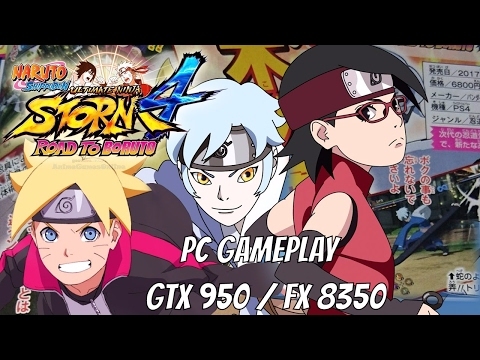 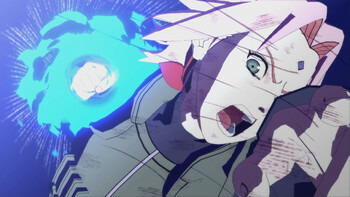 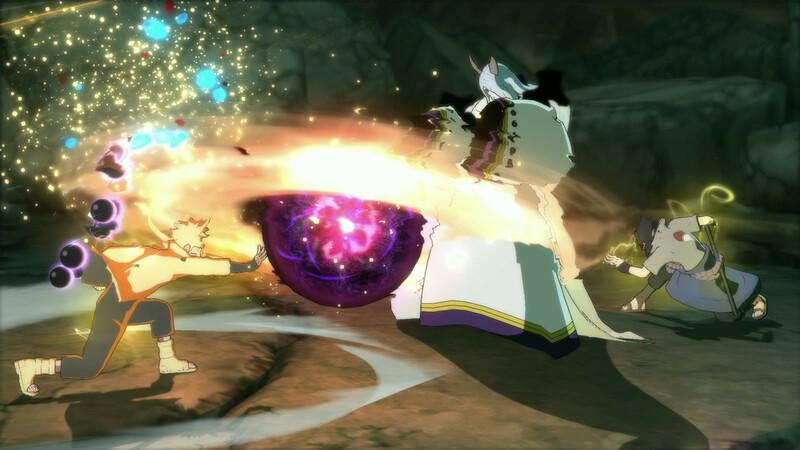 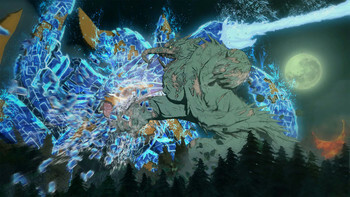 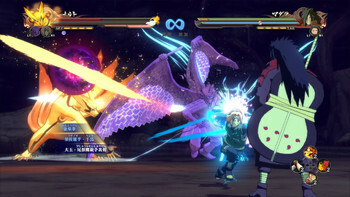 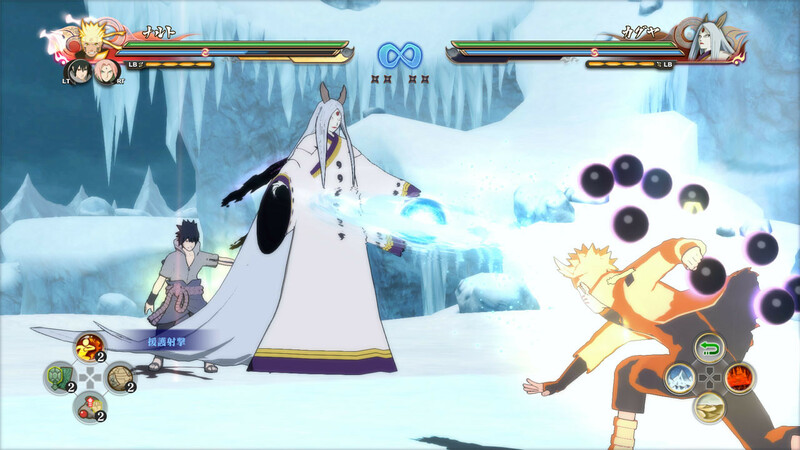 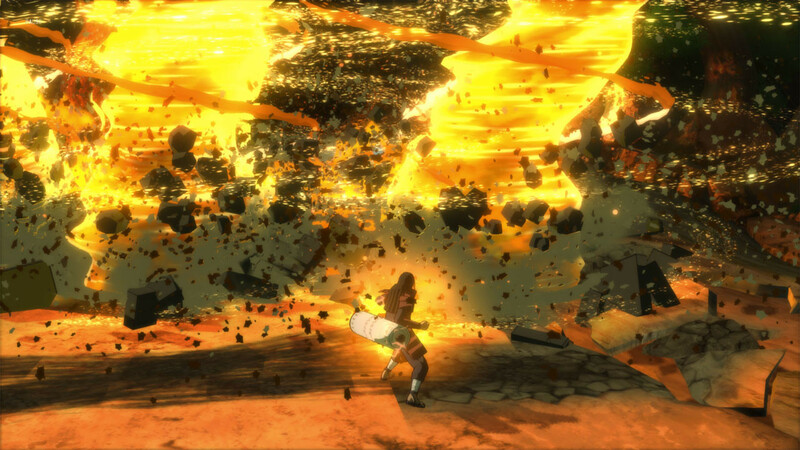 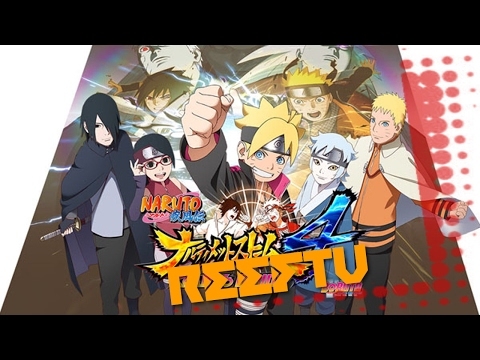 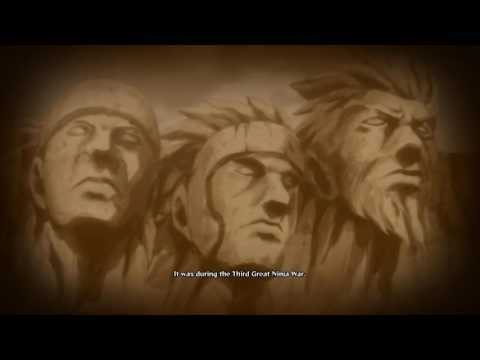 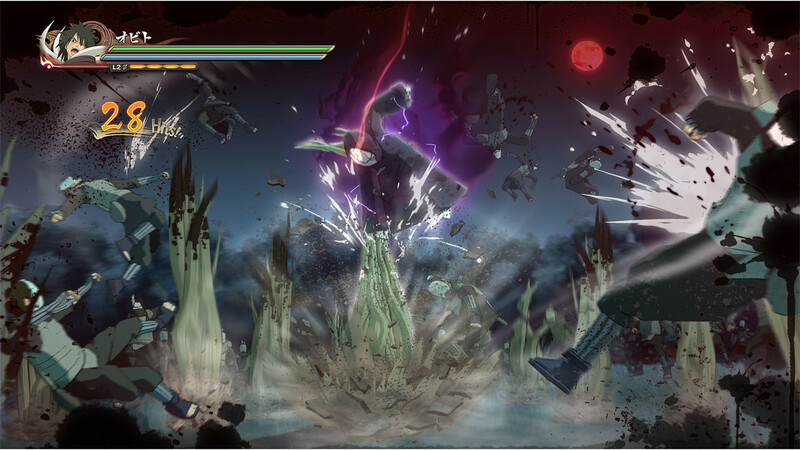 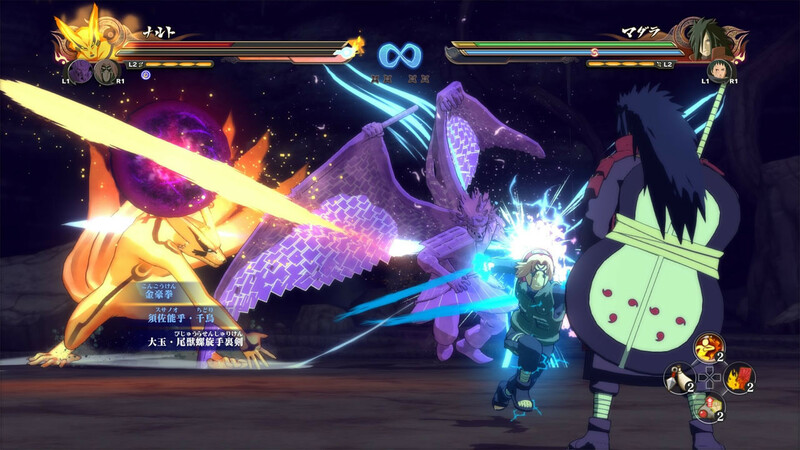 Problems with NARUTO SHIPPUDEN: Ultimate Ninja STORM 4 - Season Pass?